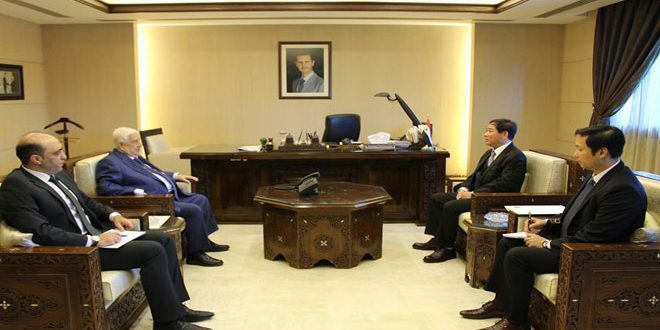 Damascus, SANA- Syria welcomed the outcomes of the meeting which was held between the President of the Democratic People’s Republic of Korea (DPRK) Kim Jong-un and President of South Korea Moon Jae-in on April 27th. 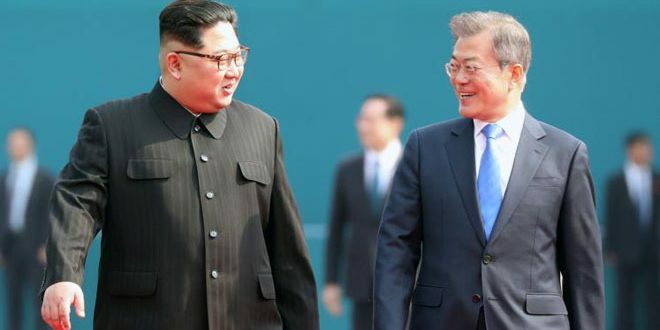 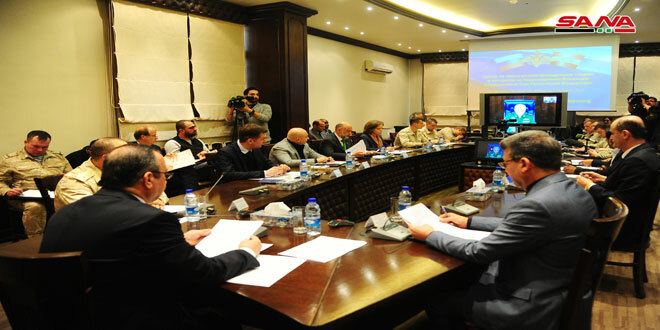 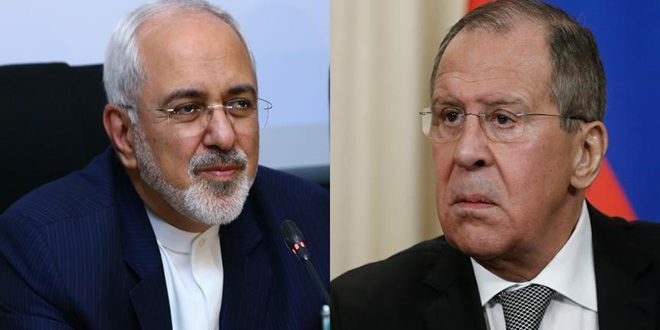 An official source at the Foreign and Expatriates Ministry told SANA that in line with its keenness to the establishment of security and stability in the Korean Peninsula, Syria is welcoming the announcement of the meeting as it contributes to improving relations between the DPRK and the South Korea and enhancing cooperation for the sake of international peace and security. 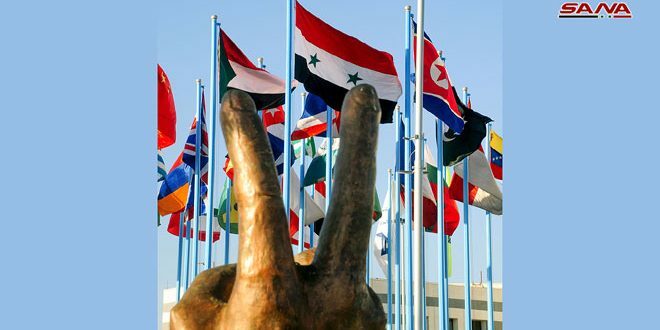 Syria supports the steps leading to signing a peace agreement that would build trust and fulfill the hopes and aspirations of the Korean people in the two countries, the source said.